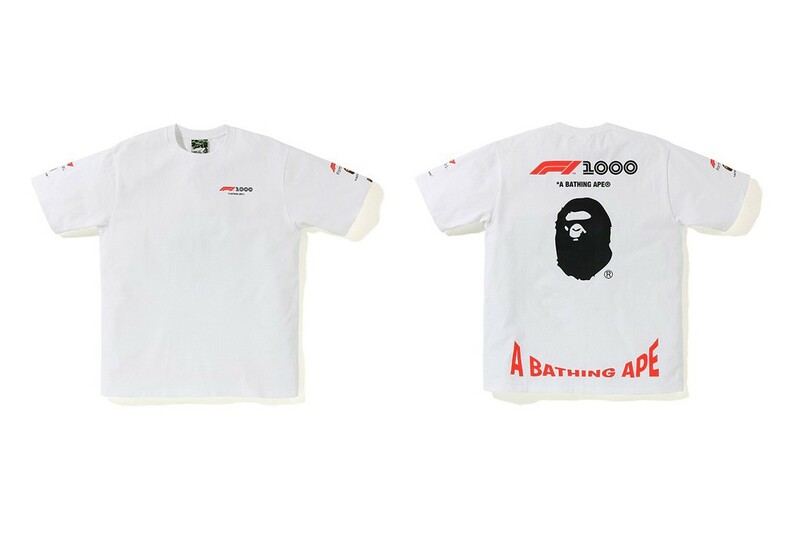 Initially teased during BAPE‘s 25th anniversary celebrations held last year in Tokyo and once again last last month with a quick video teaser, the streetwear stalwart has now revealed the capsule’s full lineup. 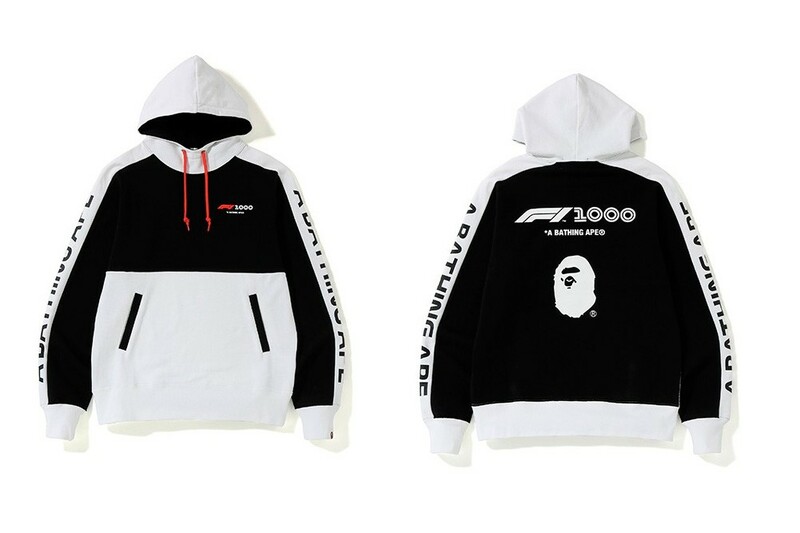 As expected, the range includes a bevy of F1-inspired apparel and accessories. A hooded black jacket featuring 1ST CAMO running up the inner portions of the sleeves makes the cut as a stand out item. 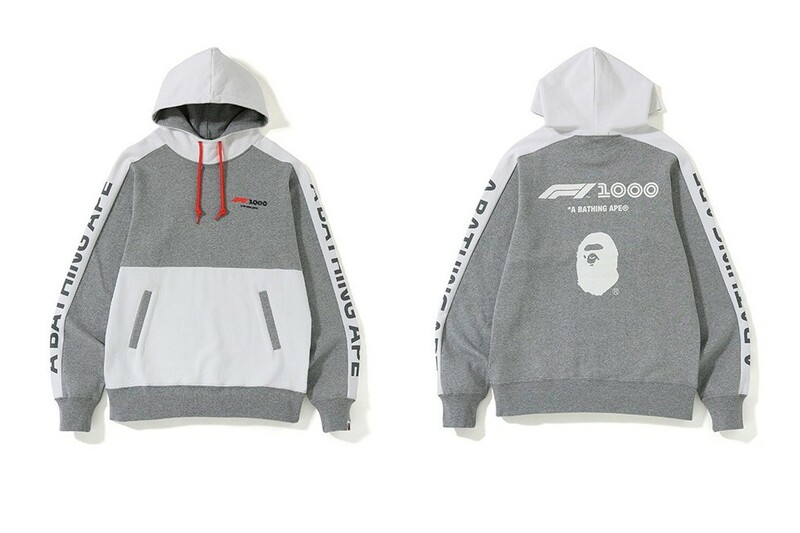 The outerwear option also sports “A Bathing Ape” and “F1 1000” motives throughout. Elsewhere, pullover hoodies and T-shirts can be found. Over on the accessories side, a cap, towel and sticker pack are also up for grabs. 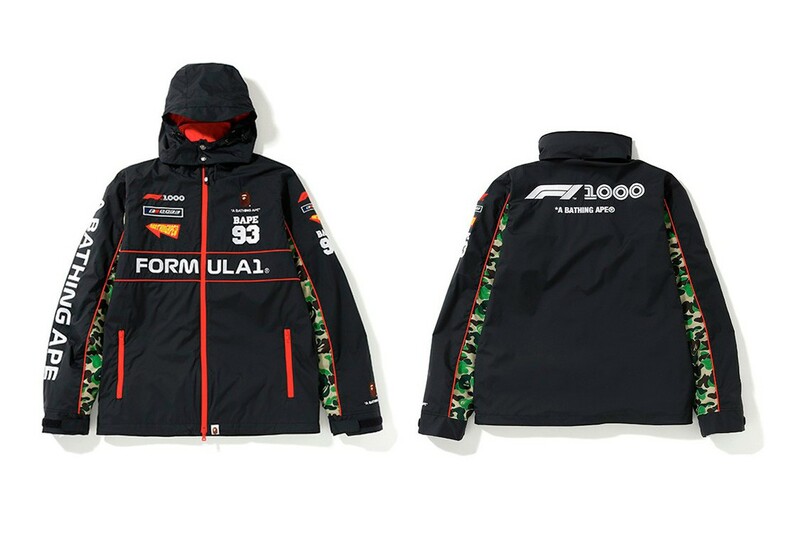 This special collaborative range also celebrates the upcoming 2019 Formula 1 Heineken China Grand Prix, which marks the 1,000th event for F1. 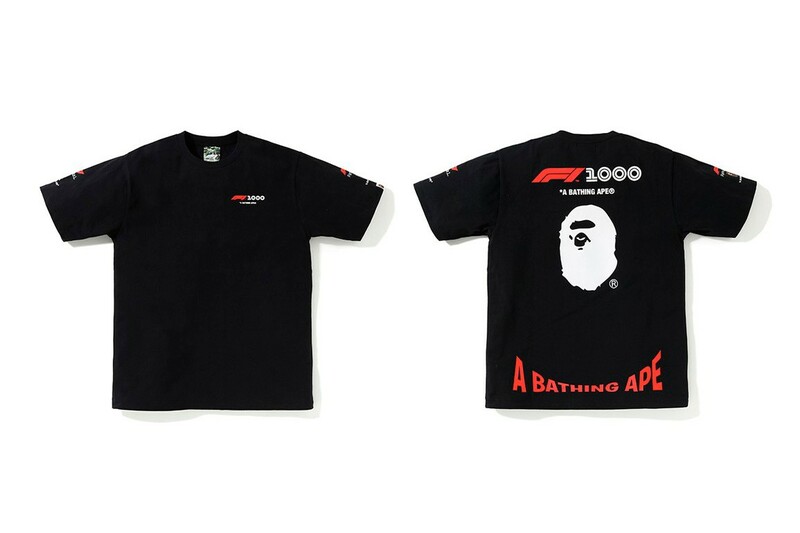 Interested fans will only be able to purchase the collection at BAPE retailers located in Hong Kong and Shanghai starting Saturday, April 6.